These are Italian made and very heavy duty Kydex for great durability. 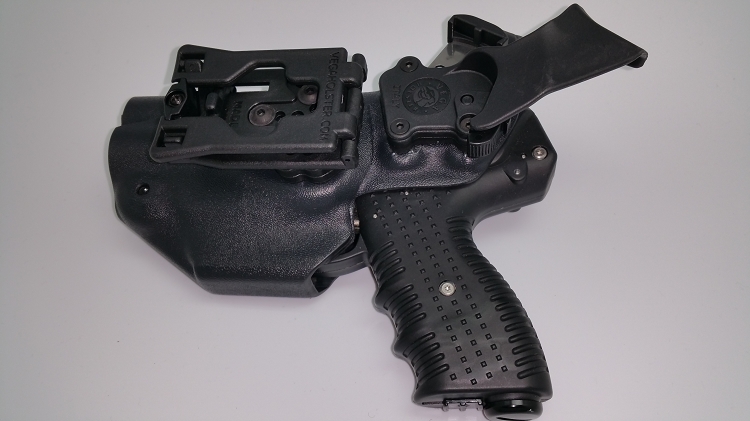 These new JPX 4 Defender holsters are full level II for law enforcement and security personnel. 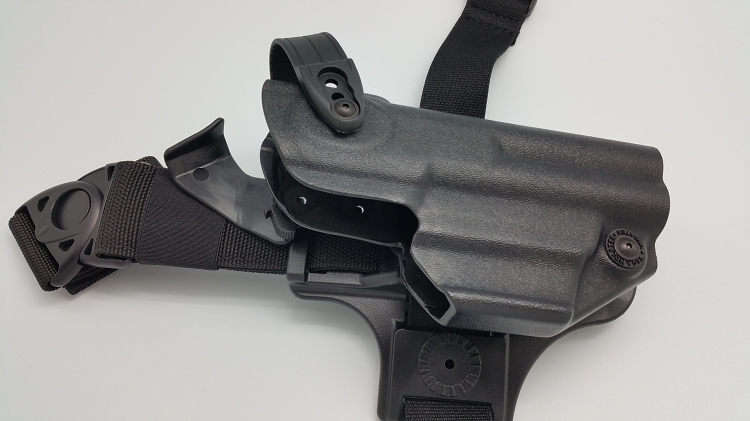 They are made of heavy kydex material with a push buttom release hood for extra safety. 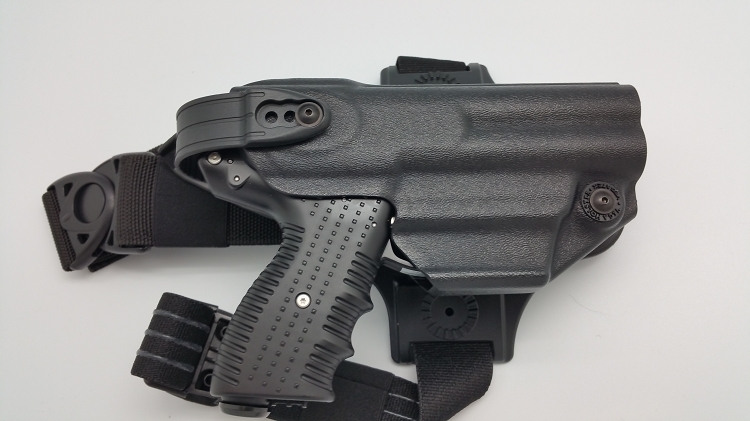 The are built by Vega holsters of Italy and will last a life time. .